Time stops when you're with friends. Make the moment more special by scheduling a moms only play date. 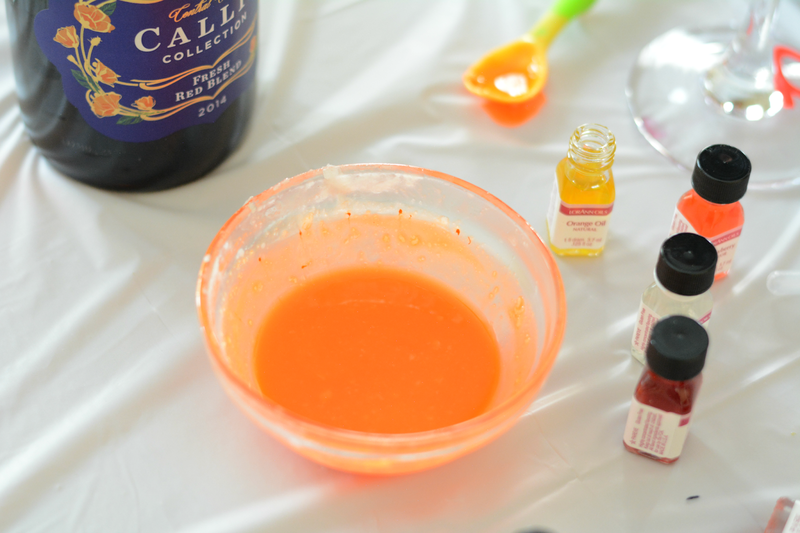 Gather your friend up for an afternoon of laughter, relaxation, and a fun diy lip balm craft. Here's what you can do when schedules align and kids are showing dad how to have a good time! You must have experience kissing boo-boos and deescalating morning meltdowns to attend this event. A proper play date requires food and drink. Be sure to have all of the mom favorites on hand. You can't go wrong with cheese, more cheese, crackers, fruit, salty anything and baked goods. 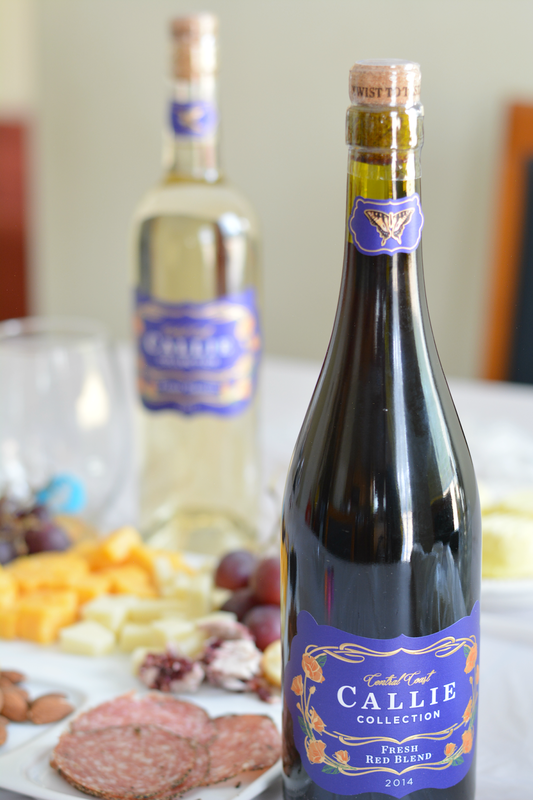 Wash it all down with the ultimate mom juice -- WINE! 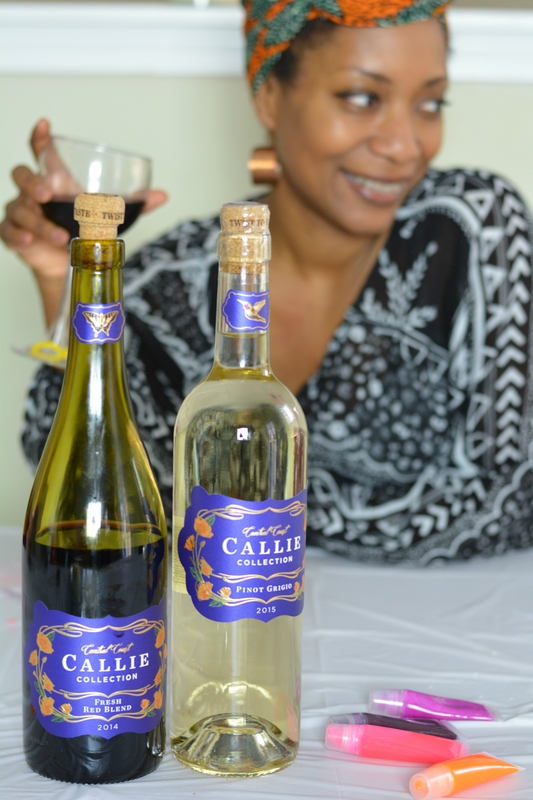 I'm currently in love with Callie Collection wines from the California Central Coast. The blends are balanced and easy to drink. They're great to wind down the evening with or pop open when hanging with friends for the afternoon. 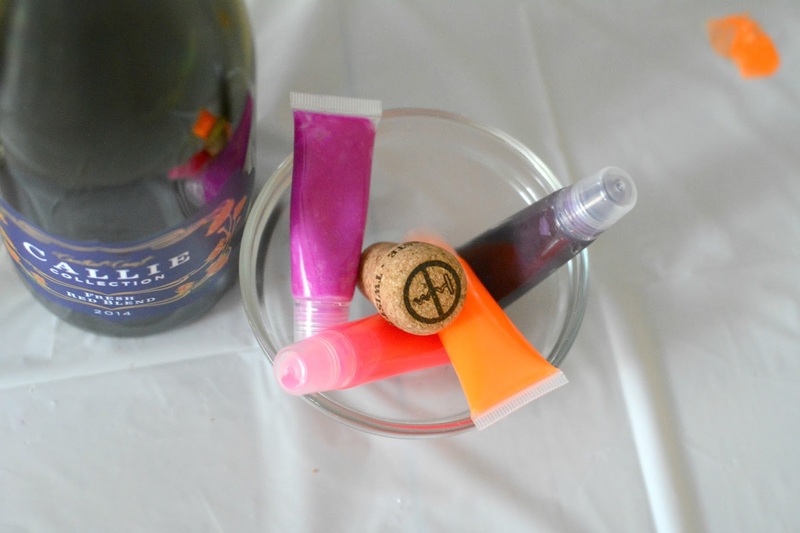 You can literally pop the bottle open too with the easy twist off/twist on helix closure cork. No corkscrew required. It's the best of both worlds. 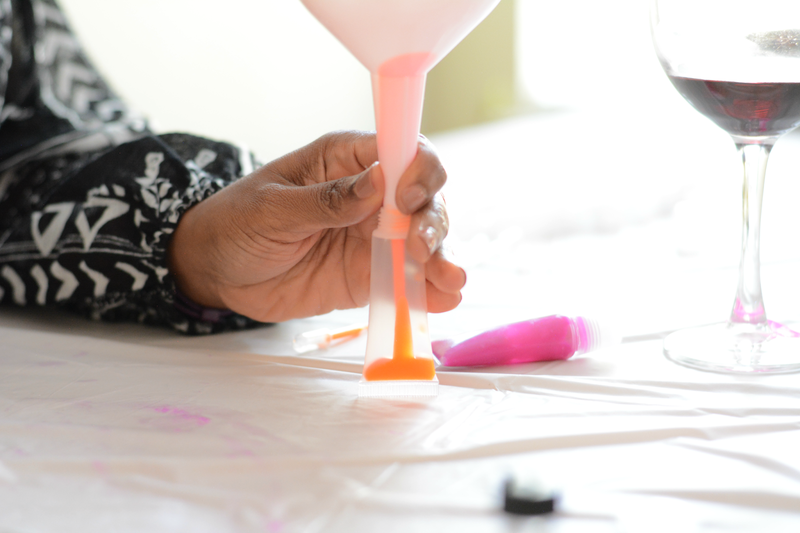 Plan out a fun craft that the girls would enjoy. 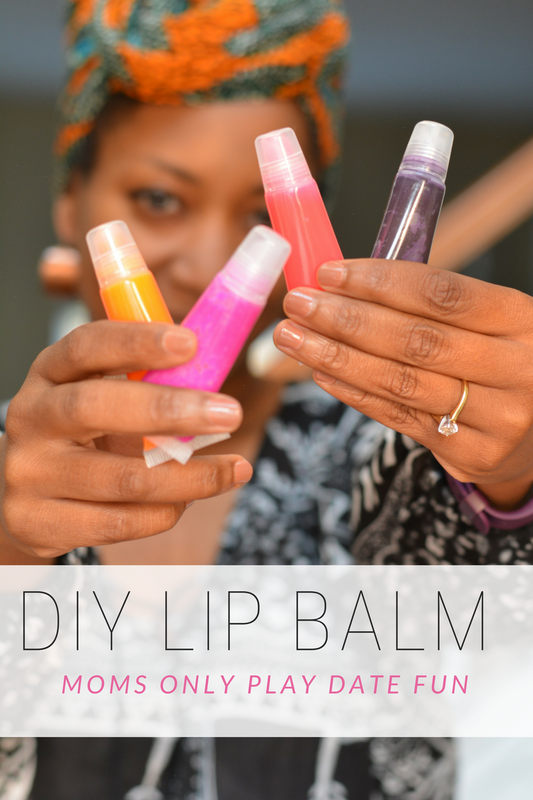 Making lip balm is easy, fast and useful. You can work together assembly style with each person taking on a singular step or each person can craft their own unique blends. It's a little bit messy but it is a fun experience. Friends leave with a treat for themselves and maybe a new diy skill. These instructions are the basic recipe but they are meant to be played around with. Each batch should have a different look and texture. Keep it fun! 1. Melt beeswax, cocoa and shea butters together. I used a hair dryer for convenience. You don't have to leave the play area to heat up the mix. 2. 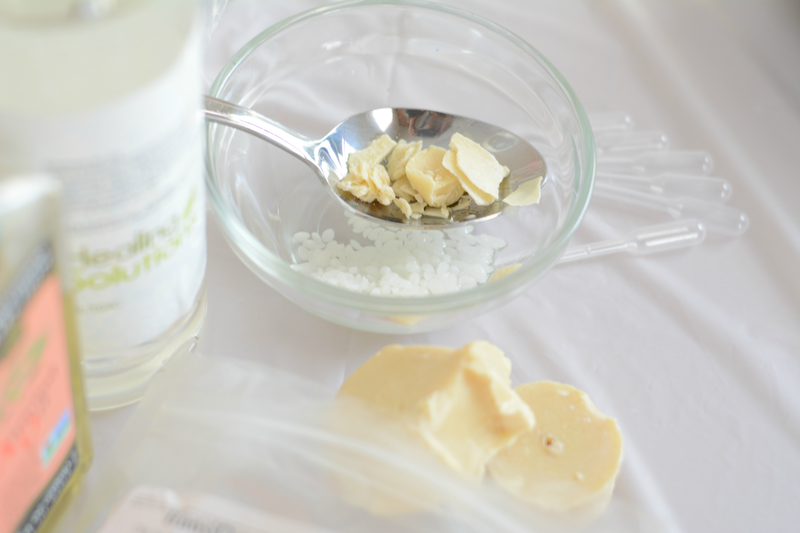 Add almond and coconut oils. Stir it all together. 3. Add mica powder. 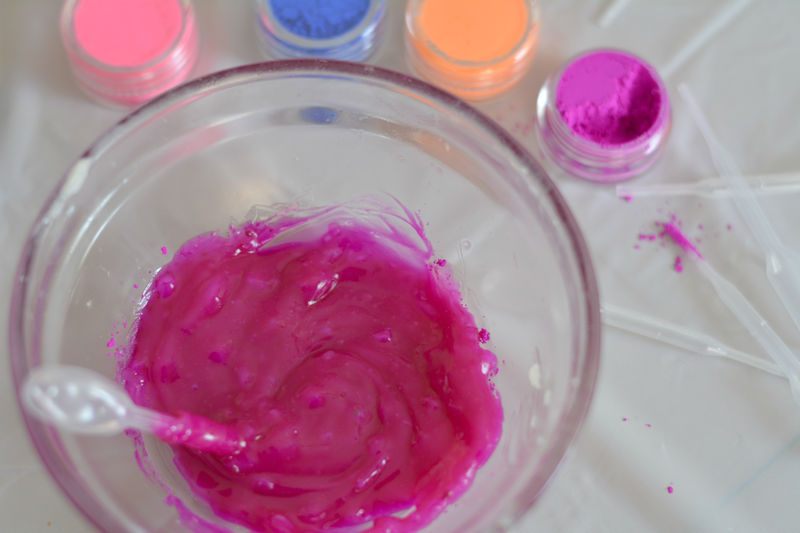 The more powder you add, the deeper the color. 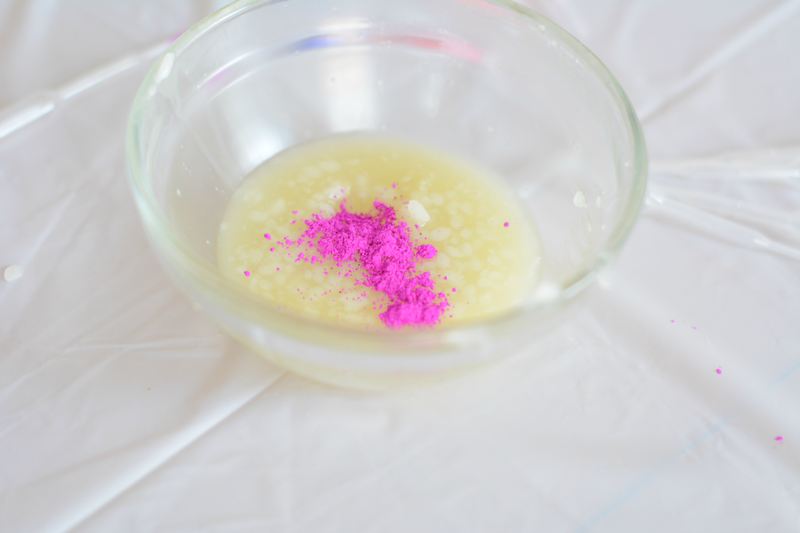 A teaspoon is good for a little color. 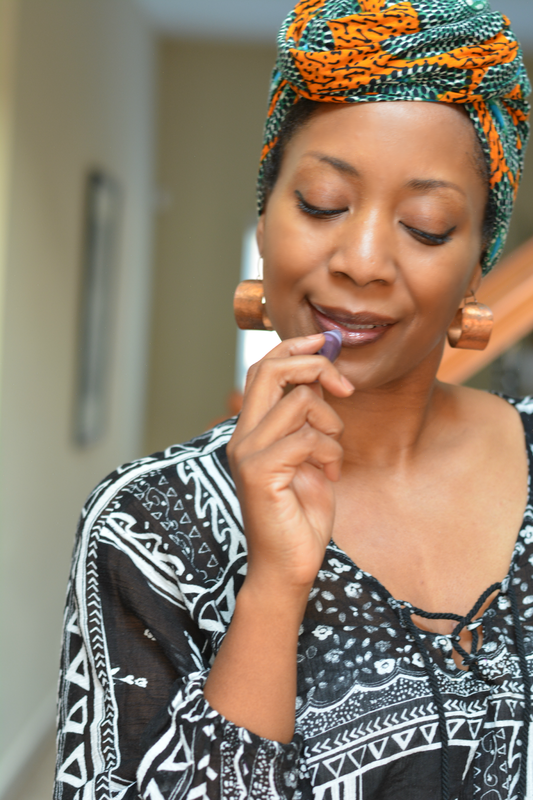 A tablespoon will give you tinted lip balm. I mixed pink, magenta, and blue together and made a deep purple color that I named Callie Red as it is the same hue as Callie Collection Fresh Red Blend. 4. Adding flavor oil is optional. 15 drops in the mix will give a nice scent and subtle flavor. 5. Pour into a container using a funnel. You can also use a sandwich bag. Just pour mix into a bag. Snip a corner and let the mix drain into container. Drink all of the wine and open up another bottle. Enjoy the creative process and enjoy the well deserved moment with friends. What fun things do you like to do with friends? 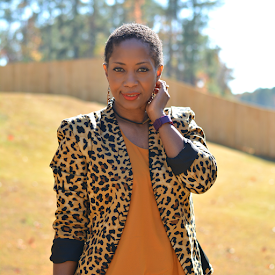 Find more activites and recipes to compliment Callie Collection here.